Along with your resume, and criminal records check, please submit with your application a completed application form. Working in accordance with the Mission Statement, Standards, Policies and Procedures of The Meadows, the CCA will provide a full range of quality, resident-focused duties including personal care, light housekeeping, meal preparation and recreational duties in a homelike setting for the residents living at The Meadows. The position requires flexible hours - including days, evenings, nights, weekends and holidays. You will receive competitive wages plus 11% in lieu of benefits/vacation and work in a modern and supportive environment with an abundance of education opportunities. Respects each resident as an individual and is aware of his/her need for self-respect and privacy. Deals with others in an effective, compassionate and supportive manner. Reliable to attend work on a regular basis and ability to perform core physical duties involving lifting, bending, and stretching. 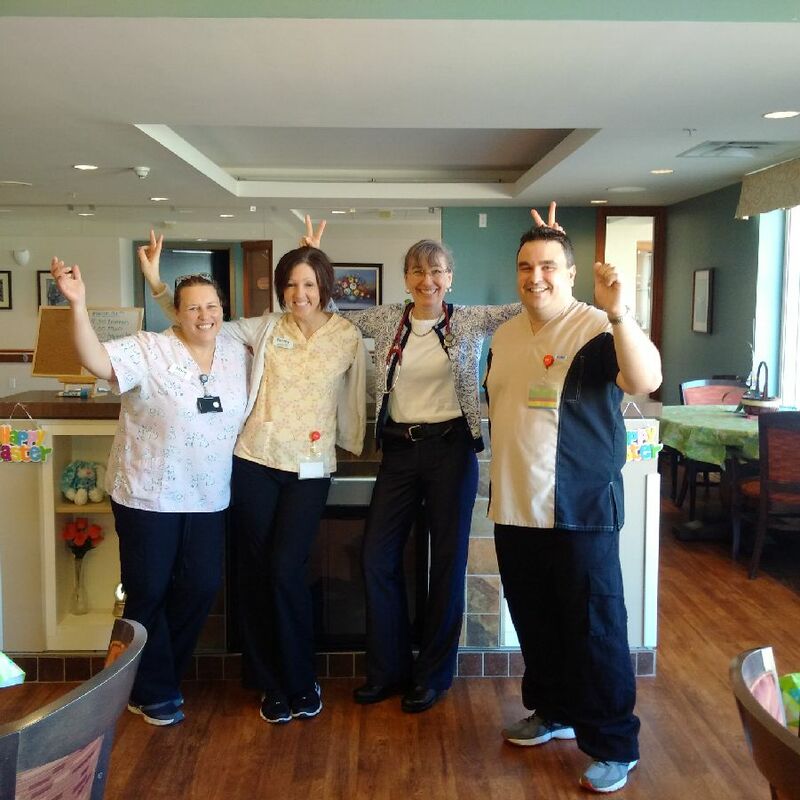 As a member of a "house team", also responsible for sharing the care duties of facility pets and participating in neighborhood guide training and team building. Offers of employment conditional upon providing a satisfactory criminal records check (vulnerable sector) We thank all applicants for their interest; however, only those selected for an interview will be contacted. All hires must sign an agreement to observe and comply with all policies and procedures of TVM - The Meadows. Offers of employment conditional upon providing a satisfactory criminal records check (vulnerable sector). We thank all applicants for their interest, however, only those selected for an interview will be contacted.